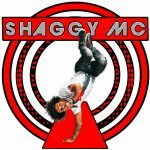 Welcome to the website of Shaggy MC. 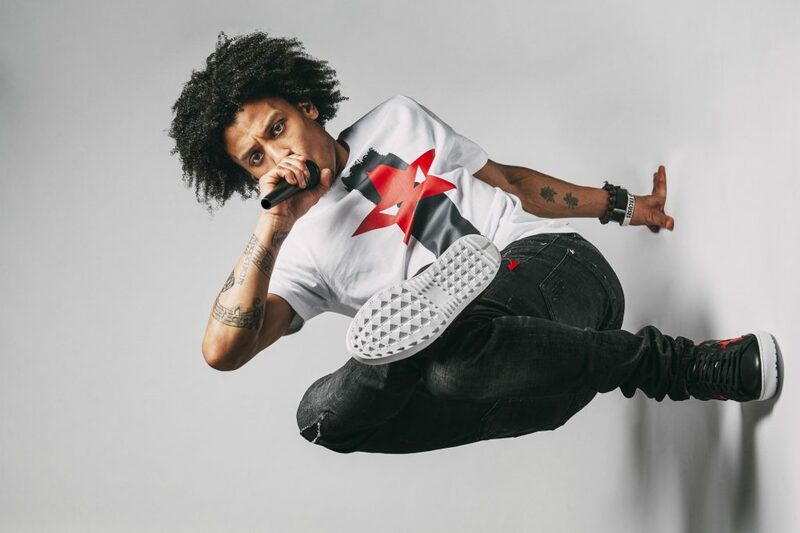 You will find all the information about his career, bookings and footage of him dancing, one of his choreographies or projects he created. If you have more questions, feel free to hit that Contact-button above.